The Pixel C was an odd device. By all accounts, the hardware was originally intended to run Chrome OS, but Google couldn't get the platform ready for an all-touch device in time. So, the Pixel C became an Android slate. Google has been selling the device continuously since late 2015. It even offered some discounts on the tablet via the Google Store, which it almost never does for other devices. 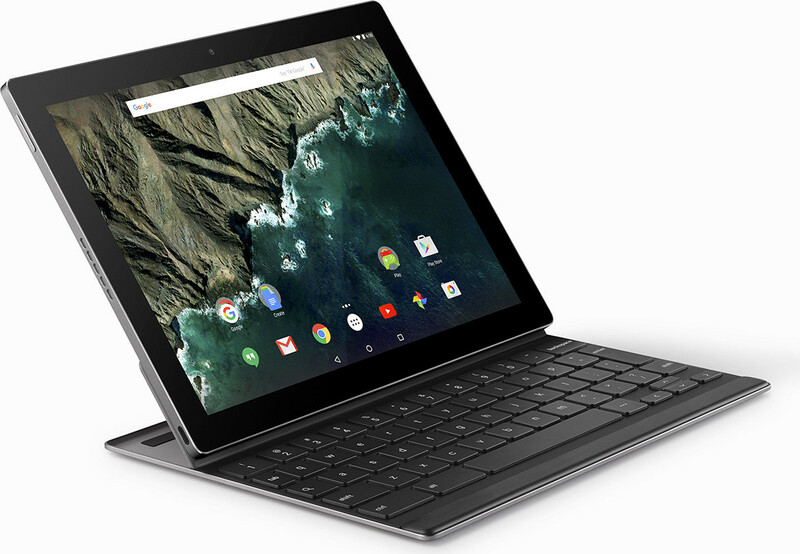 The 32GB Pixel C was pulled a while back, but Google kept the 64GB variant around. At a whopping $599, I doubt many people were buying it. Now, the Pixel C is completely gone from the Google Store, and there's no new tablet to replace it. The Pixel C is reaching the end of its full update support timeline, but it should get security patches for another year or so. Maybe this signifies the end of Google's interest in Android tablets.